Player Suggestion Contest & Father Time! 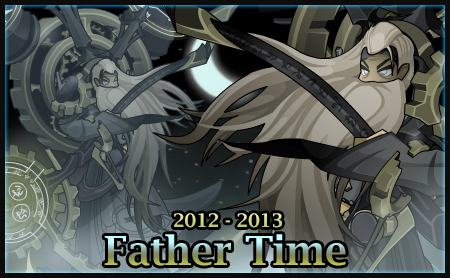 Father Time 2012 can be found in the wild and has a Veteran and Master form. If you don't have "Time" to search for and capture him, his Master form can be purchased directly in the shop. Over the week we scoured the submissions from you players and we're amazed at the talent out there. Not just art wise but conceptually and story wise. I see a lot of future creators out there for games, stories, movies... the entertainment industry in general! Keep creating! We had planned to release some character submissions this week but ran short on time. Rev should have the Darkon Drago character done and I'll animate him next week! 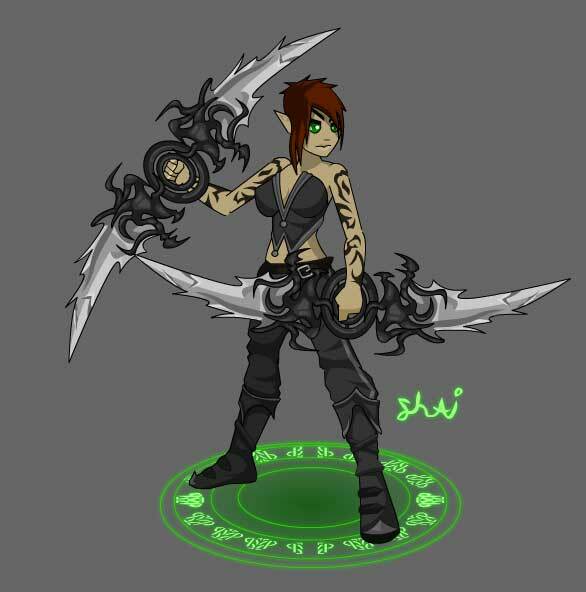 Out of the Six entries 1st and 2nd places will be made into Characters for Oversoul! Go to the Oversoul Forums and cast your vote now! Dungeons hidden away on the World Map for you to find and Explore! Random Encounters on the Map and in Dungeons! This is projected to be released before the end of the month. Your chance to obtain Founder Status and Reward Ends this Sunday! After that, Founder will be gone forever! Buy any Soul Gem Package and get Founder Status and Founder Champion Now! Stay tuned next week for more characters! Make sure you clear your cache. Verify that your game client says v0.5.38 in the lower right corner of the login screen! Oversoul's First Dungeon is LIVE! Treasure Chest/ Treasure Chest Trap! Congratulations to Shaister and Vergil_Aqw for winning 1st and 2nd place. 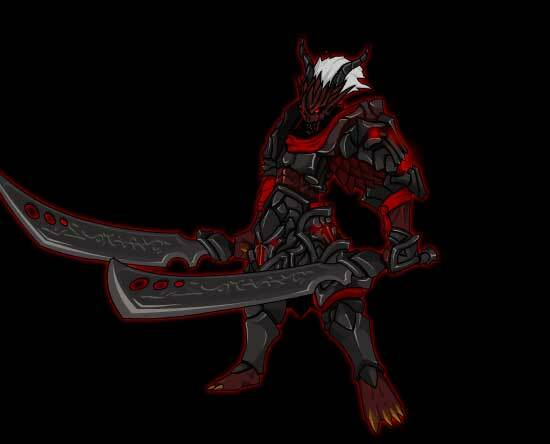 Your suggestions will be the inspiration for next Oversoul characters put in-game! There will be many more contests so get your creative juices flowing! Friends List is Scheduled for Release Next Week! 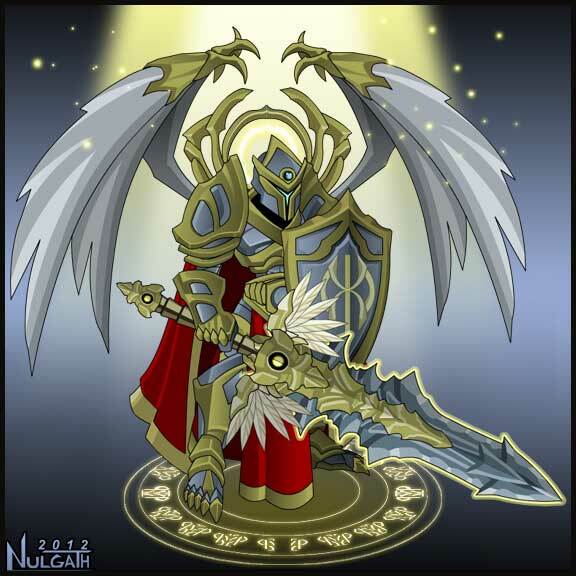 Also comming soon is this character suggested by fellow Oversoul player DarkonDrago and made real by Revontheus! Release Rescheduled for Sometime Saturday! Hats off to Warlic. He's been coding all day and we are going to have to take a break as it's 3am for him. A lot has been accomplished but the release is just not ready to go live yet. I had suggested this Dragon Fable idea for questing in Oversoul to him thursday and he's almost completely coded this major game feature in a day. Still a lot of debugging to do though. But you'll see what a leap in progress this release really is by tomorrow! Goodnight and stay tuned! 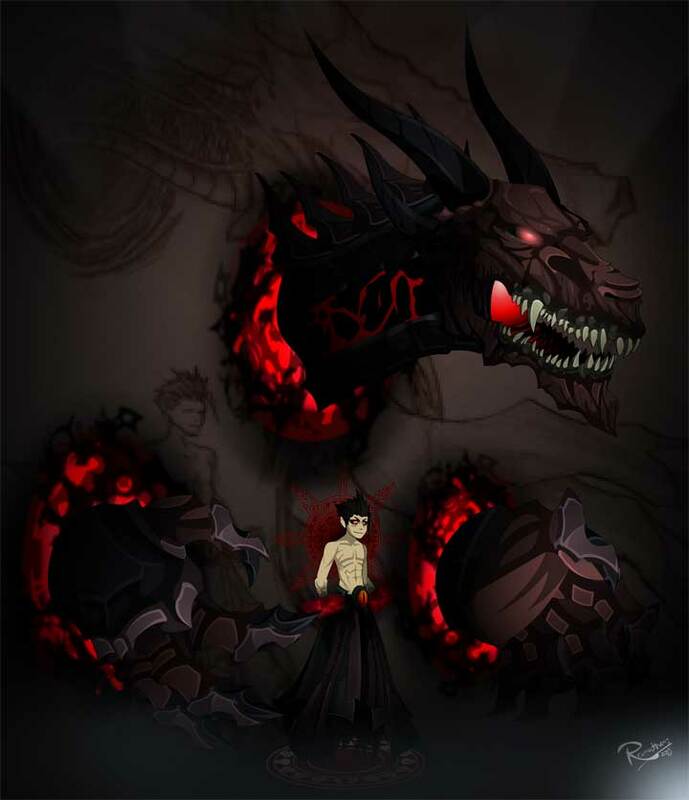 Search for DarkonDrago in the Minotaur Dungeon or buy him from the shop! The SleepyWolf Inn will be Open. Walk in and see what's in store! 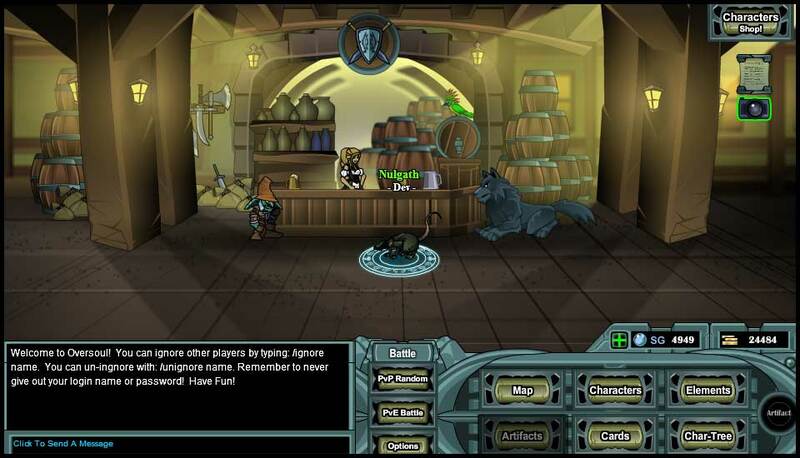 SleepyWolf Inn Quest: Clear the Cellar of Rats Quest. New DF style side scrolling battle map. Be in the same room as other players but battling will be solo. Friends list next week...it's almost there... we promise! Friends List is Scheduled for Release Next Week... Again! New Smaller Soul Gem Packages are LIVE!